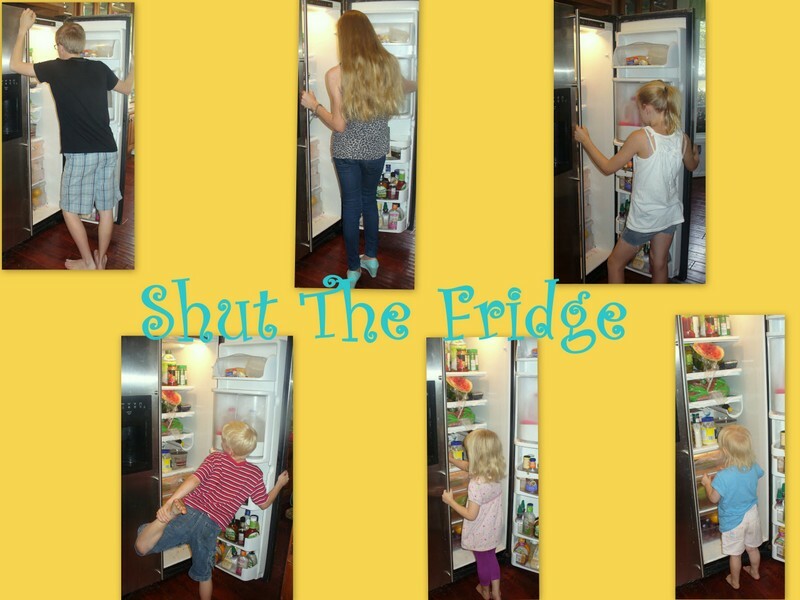 Shut The Fridge: Do You Have To Be A Genius To Do College Prep? Do You Have To Be A Genius To Do College Prep? I wish I would have known that back in the day! How did I prepare for college you may ask? Well, it was a grueling round of......just about nothing. Really. Nothing. I didn't take the SAT....to me, back in 1984-1985 is was an optional, do it if you want to, kind of test. I got good grades. Graduated toward the top of my class. I figured that would be enough. Things have changed, haven't they? D-man is only in 8th/9th grade this year, so we have a bit of time before we actually have to think super hard about college. But, he took the ACT test last year through the Duke TIP program and did better than some high schoolers....so, I got to thinking a little bit bigger for our potential college plans....which got me to looking at the costs of college....yikes! We have a large family. Rainman has a Master's degree and paid for most of it himself. His parents helped, when they could, but he worked all the way through school. No loans at all. I started out at a four year college, but ended up dropping out of that and coming home to a community college. As a result, I have a few smaller, technical degrees....I paid for some....and my parents helped with some. Even when my parents were paying, though, I worked. I babysat; worked at a nursing home as a nursing assistant; at a day care center as a dishwasher; at a grocery store as a clerk; at a convenience store as a clerk; and as a housekeeper. I always had at least one job....but, more often than not, I had a few part time jobs to keep me going. We have told the kids since they were little that we would not be paying for college for them. I know. Radical, huh? We may help (if we can), but we have made it clear that although we feel a college education is important, it is not something that we would be financing for them. We have also talked to them about the dangers of debt....even school loans....because we both know people that have been paying off school loans for years....sometimes with not very high paying jobs. All of this is background for you, so I can talk about College Prep Genius, a program designed to help your kids do well on the PSAT and SAT....with the hopeful end result of scholarship offers.... so they can attend college and not owe an arm and a leg when they graduate. The author of this course is Jean Burk. She homeschooled her two children through high school, and they both received full-ride scholarships, including money for her daughter to study abroad. As a homeschool mom, I cannot tell you how much encouragement this gives me. One that she successfully taught her children through high school (which is also our plan) and navigated the college admissions process so well. This course demystifies the PSAT and SAT and how they are put together. They are basically logic tests, not knowledge tests (I didn't know that). This program can help you learn the patterns within the tests as well as strategies to help you conquer them. She really does break it down in a step by step way. Your child has to actually put in the time, follow the lessons, and practice. There are practice tests and tips included for doing well in each section. Ms. Burk uses a lot of acronyms. Personally, I love acronyms. Ask my kids. I am always giving them acronyms to help them remember stuff for school. They roll their eyes....a lot....and make fun of me, when I am trying to come up with one to help them remember things.....but come test time, my little weird acronyms help. This course comes with a "textbook", a workbook and a DVD that has 12, 45 minute lessons and exercises that coordinate with the workbook. I will admit that the first portion of the book I turned to was on scholarships. Remember us? The mean parents that aren't planning to pay for college for our children? I am hopeful that all of our children will want to attend college. I am hopeful that they will work hard to get accepted into a good school. I am hopeful that they will do well on the SAT and have many scholarships available to them. The scholarship section breaks down how your SAT scores can affect the financial aid possibilities from different kinds of schools....like if you get 1100-1250 on the Math/C Reading Scores, that could lead to possibly 1/3 to 2/3 scholarship offers. It sort of helped me figure out a general goal for where our scores should be. 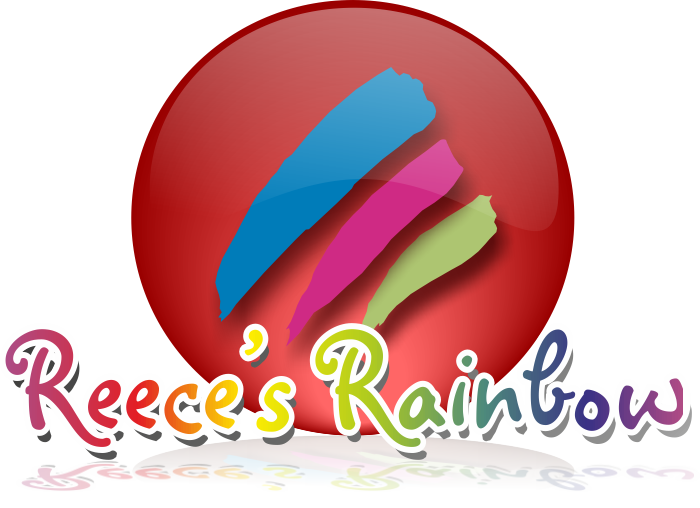 She also lists a whole section of organizations with scholarships, and their websites. She also has a neat worksheet to help you stay organized, where you can list the websites as well as the different scholarship contests and application deadlines. This program is really packed with helpful information. I really do mean packed. I am glad that we are looking at it before we actually need to use it. I really think it will help us prepare in a non-stressful way, to do well on the PSAT and SAT, because we will be able to do everything in small, bite-sized pieces instead of trying to cram it in during D-man's junior year of high school. I think it will pay for us to plan ahead a little bit. If you have a child anywhere from 8th grade on up, you will want to check out her site for this program, and all her other college prep products, like her Vocabcafe series of books and even helpful articles on preparing for college. The complete set for College Prep Genius, including the textbook, workbook and DVD is available for $99.00. You can also get them individually, if you like. Check out what other TOS crew members had to say about College Prep Genius here. 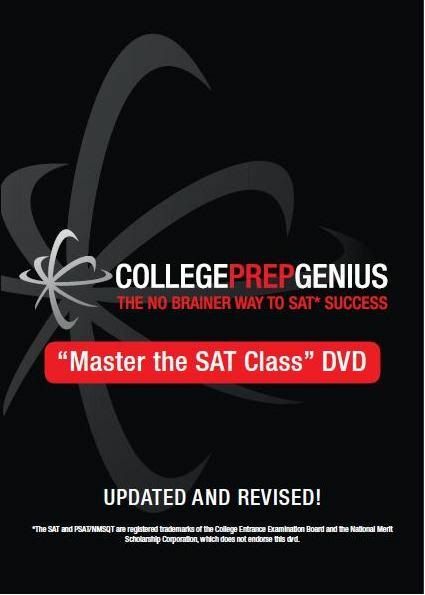 We received the complete set of College Prep Genius: The No Brainer Way to SAT Success for free in exchange for an honest review of their product. Come On In To Ooka Island!